Not gonna lie, I was surprised by how much I loved this. Yes, I know, Stephanie Perkins is awesome, but I’m not usually a big contemporary romance reader. 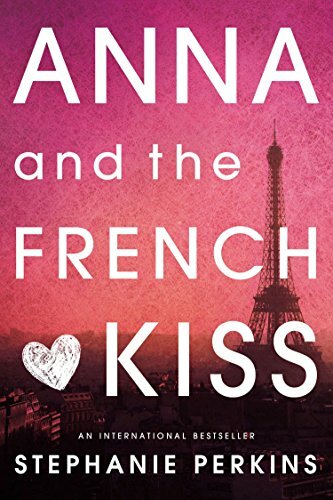 However, the descriptions of Paris, the ache of unrequited love, and the authenticity of Anna’s voice had me hooked. Sooo I may or may not have bought the other two books in the series. Holy unreliable narrator, Batman! 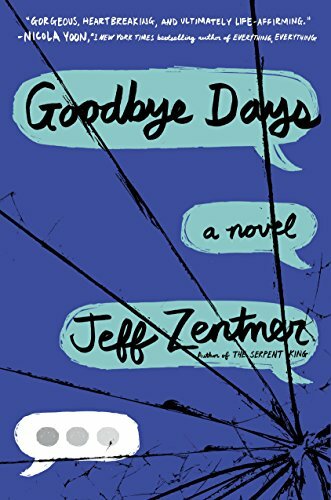 I’m a pretty fast reader (job requirement), but I took my time with this twisty, tricky novel, trying to uncover every clue and code (some real, some imagined on my part). I also may or may not have bought the other two books in this series, Rose Under Fire and The Pearl Thief. For some reason I let this sit on my shelf for SIX MONTHS before I read it. I see now the error of my ways. If there were ever a book that captured the magic of reading, it is The Reader. It’s a stunningly rich fantasy with all the best bits of intrigue, romance, danger, pirates, and, of course, books. 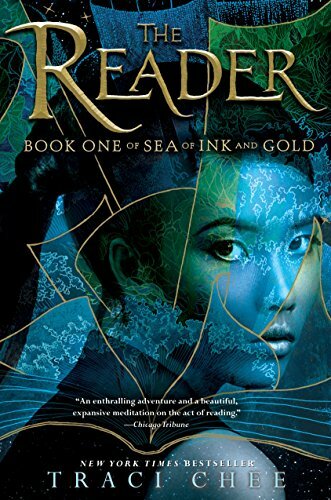 I guess the only benefit to my delayed start on this series is that I don’t have to wait quite as long for book #2, The Speaker. 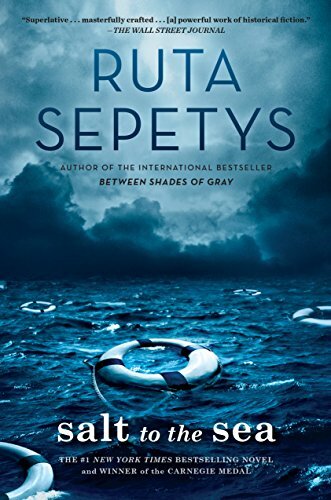 While this beauty of novel did actually come out in 2017, I didn’t read my first Laini Taylor book (Daughter of Smoke and Bone) until SIX YEARS after it released. SIX YEARS! WAS I CRAZY?! I can’t even… Anyway, Laini Taylor’s books are lush and lyrical and imaginative and completely stunning, and Strange the Dreamer was no exception. If you like beautiful things, read this book. 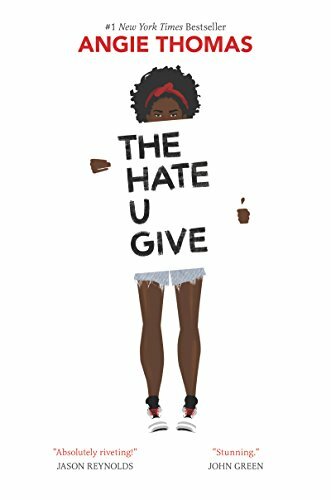 And then be like me and impatiently wait for when you can preorder the second one because you already own her other books and JUST WANT TO READ MORE! All right, that’s the end of the list for now. It could go on and on for ages, but then when would I have time to read more? Stay tuned for an updated and expanded list this December, and in the meantime, go read these books and spend all your money on the sequels like I did. 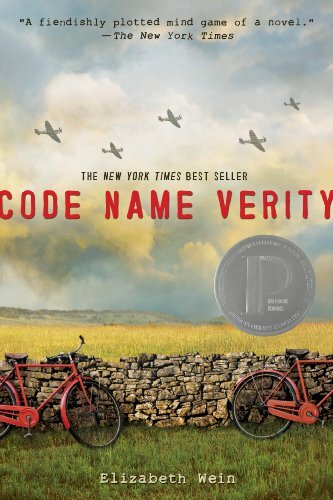 I read (or rather, listened to) Code Name Verity this month as well. You’re totally write, that novel is incredibly tricky and I wasn’t expecting it at all! Should you ever want to read it again, I highly highly recommend the audio books. The accents are amazing and listening to the drama… heartbreaking. 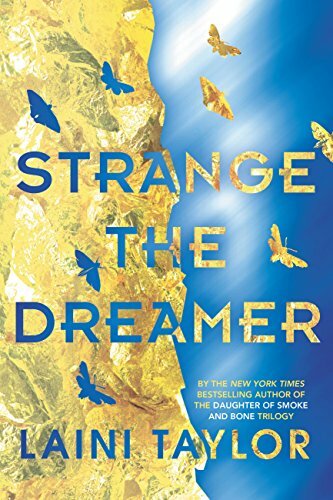 You’ve made it official – I need to read Strange The Dreamer! Everyone’s been talking about it, so I’m finally going to bite the bullet and just do it :D.
Thank you for sharing. I’m looking for a new book. I will read them carefully and recommend them to my friends.